Sadly murder and barbaric acts of violence (Islamic State ) have become part of modern life and almost daily we watch in shock and horror at the evil mankind is capable off. The Islamic merchants of death thrive on and glorify their slaughter through social media – to a global audience and we can be forgiven for almost taking it in our stride -it has become so common. But there are still some acts of murder and brutality that can stop us in our tracks and today in the UK two 15-year-old girls who “battered and tortured” a woman to death in her own home were found guilty of murder. 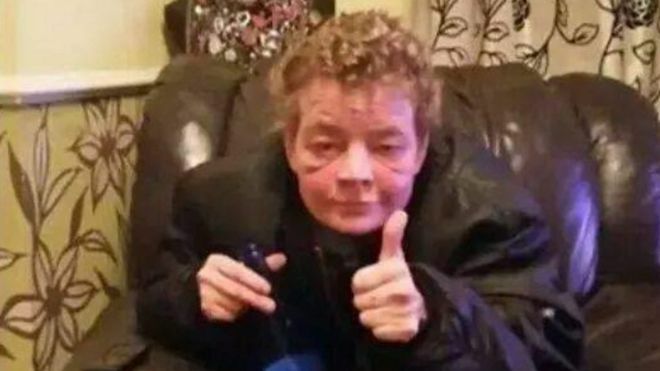 Angela Wrightson, 39, was found in her living room with more than 100 injuries – including 80 to her face – in Hartlepool in December 2014.